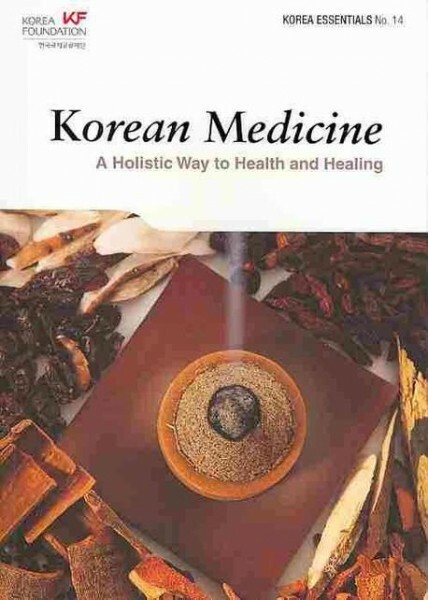 Produktinformationen "Korean Medicine: A Holistic Way to Health and Healing"
Practitioners of Korean traditional medicine say the ultimate cause of disease is not so much the invasion of external elements but rather malfunctions in inherent bodily function. Since disease is considered to result from the weakening of vital energy, the emphasis is placed on boosting the body’s ability to defend against disease. Illness may be attributed to emotional states like joy or sorrow or to other internal causes such as overwork and fluctuations in the function of internal organs. Even diseases that appear to have external causes are ultimately seen as the products of internal factors. If one’s ability to fend off sickness is strong enough, then one will not get sick even if pathogens do enter the body. Thus, treatment focuses mainly on bolstering the body’s vital energy. Weiterführende Links zu "Korean Medicine: A Holistic Way to Health and Healing"
Unser Kommentar zu "Korean Medicine: A Holistic Way to Health and Healing"
Kundenbewertungen für "Korean Medicine: A Holistic Way to Health and Healing"